Saturday, May 6, 2017 is the 11th annual International Female Ride Day©. IFRD, the world’s only globally synchronized women’s ride day, takes place on the first Sunday in May each year. 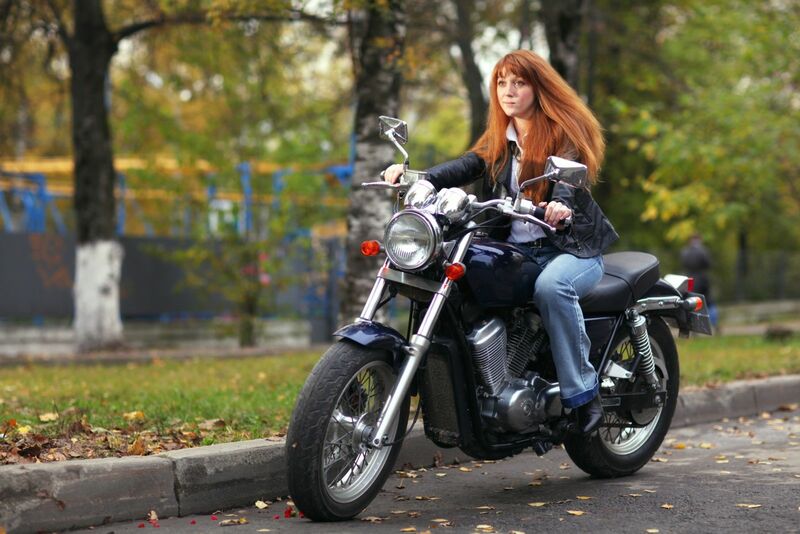 The event builds the community of female riders around the world and demonstrates the fun of motorcycling enjoyed by women from a wide variety of backgrounds. In America, participants from Maine to Arizona have posted photos on comments and photos of their fun times at the event. To find a group near you, or for more information on the event, go to the IFRD Facebook page or to the Motoress website. On the Motoress website, organizers provide information on how to participate in the event. They also have useful information on how to get a group of riders together, or how to meet up with a group. Women are posting their photos from International Female Ride Day events in previous years on IFRD’s Facebook page. Large and small groups of friends pose in photos with their bikes. There are photos from many countries, with maps and other information for people around the world to meet up and join the event. The IFRD event also has photo contests. Winners are determined by popular vote. You can use the ride to bring awareness to a cause that matters to you. One group of women in Michigan used the 2016 IFRD event to highlight their organization, Rangerlady, also known as “Bras for the Cause.” They wore bras on the outside of their clothing during their group ride, to bring attention to their mission of providing personal dignity items for people who are struggling with mental illness and who reside in long term care facilities. Some groups use the event to raise awareness of breast cancer, while some riders from bordering countries do ceremonial exchanges of flags. If you want to break down barriers, create friendships across cultures and borders, and celebrate the many achievements of women riders, the IFRD may be a great event for you.